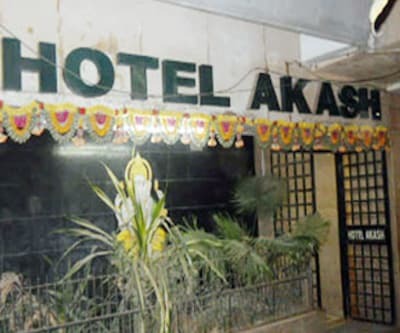 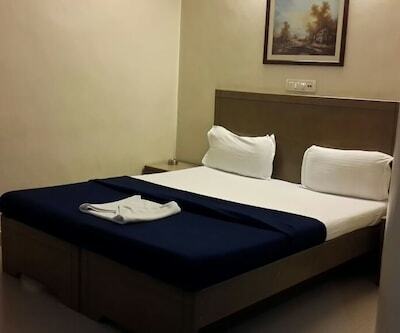 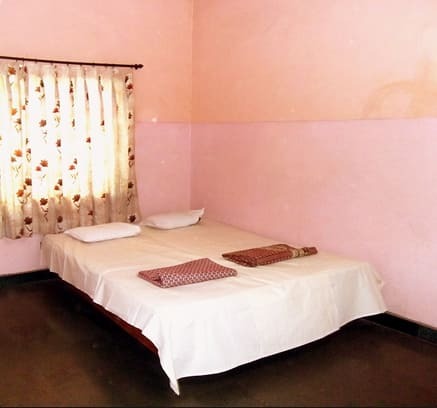 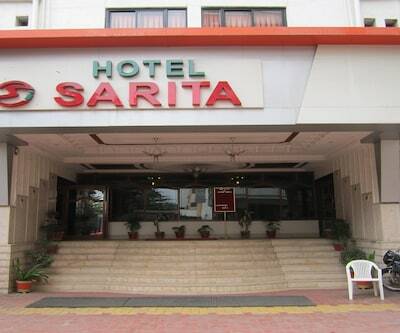 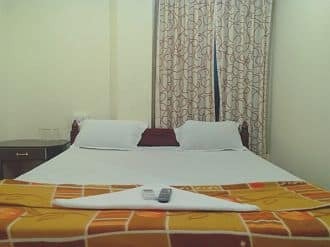 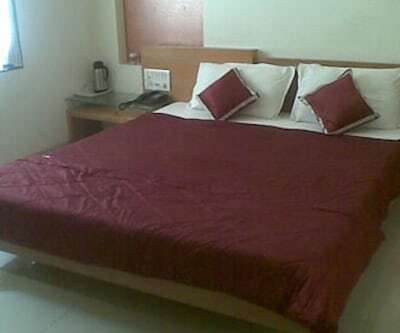 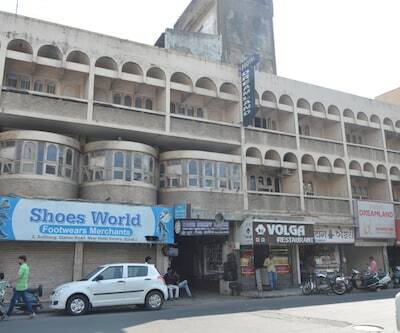 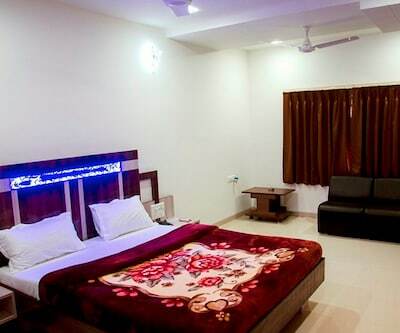 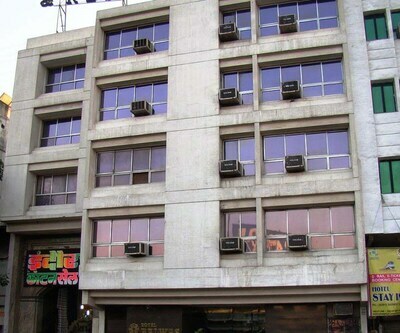 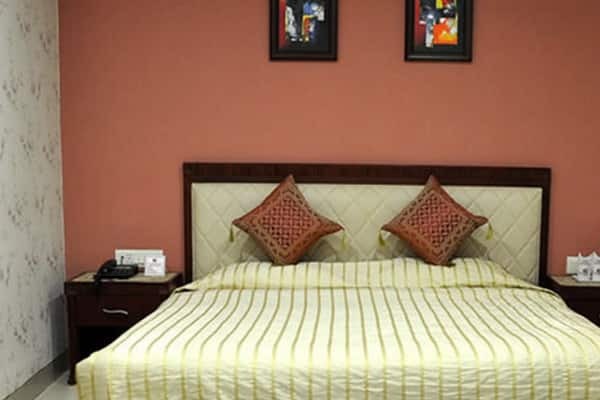 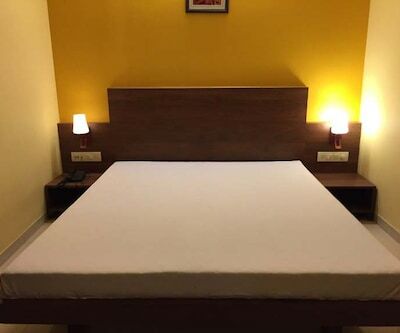 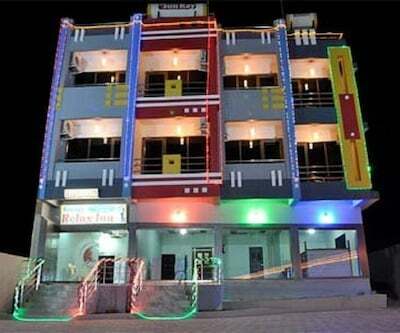 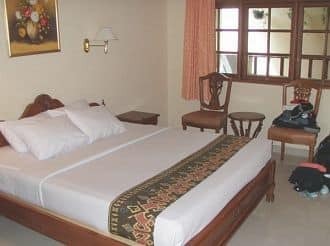 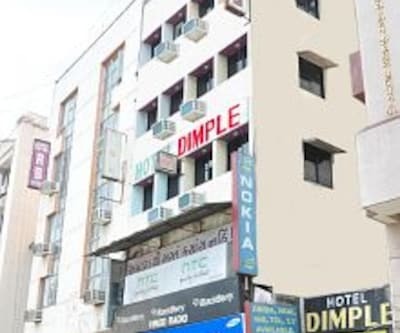 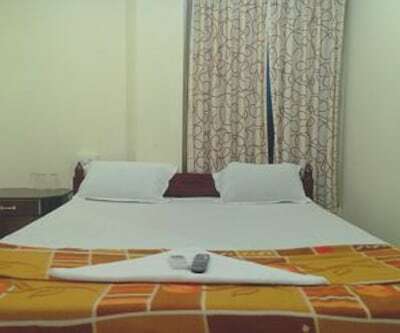 Located at 4 km from the Jagdishchandra Bose Aquarium, Hotel Satkar is reachable from the Surat Railway Station (5 km). 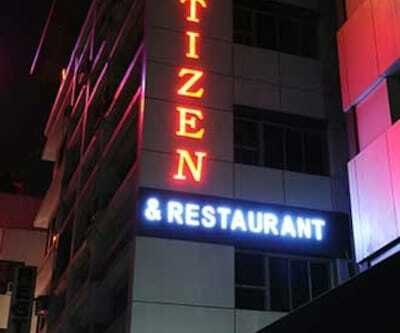 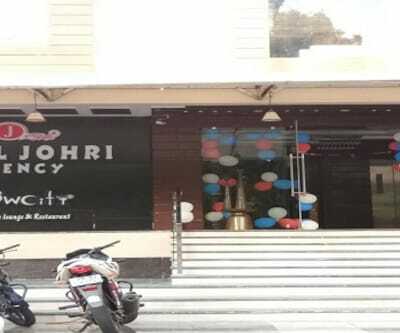 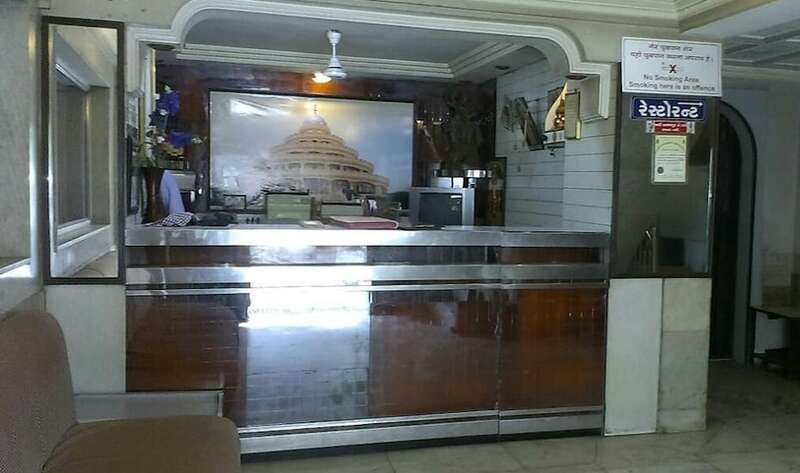 This hotel in Surat has a in-house restaurant.There are 30 rooms in this accommodation in Surat. 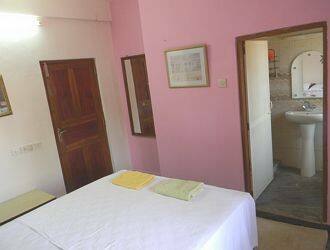 All the rooms have attached bathrooms and TVs. 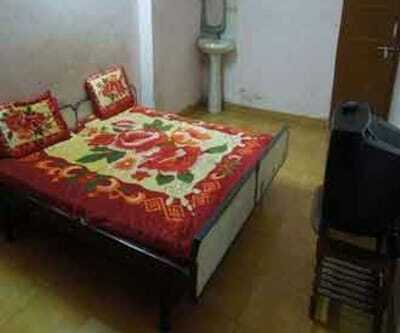 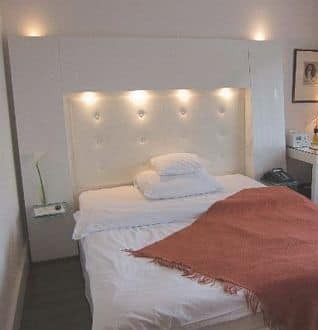 Each room is provided with bottled drinking water.